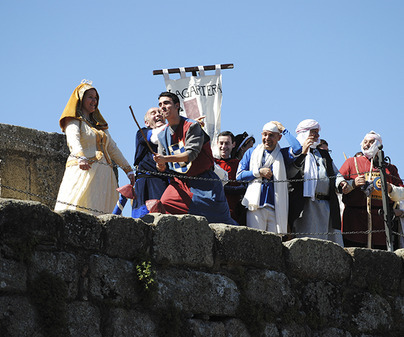 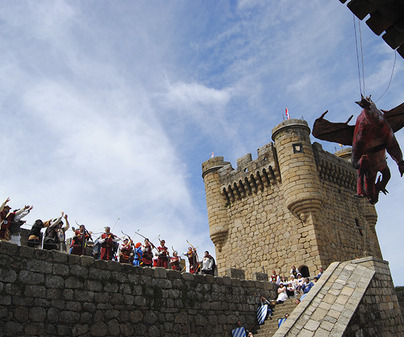 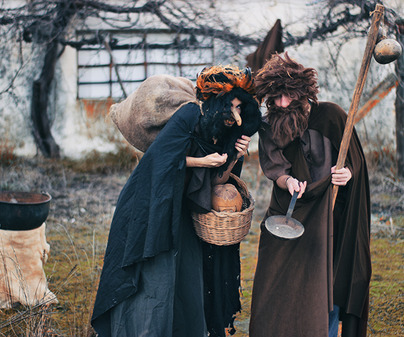 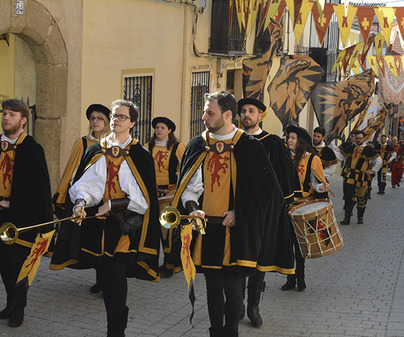 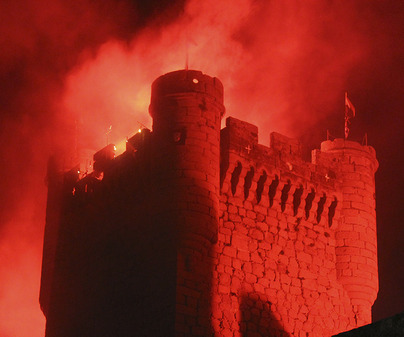 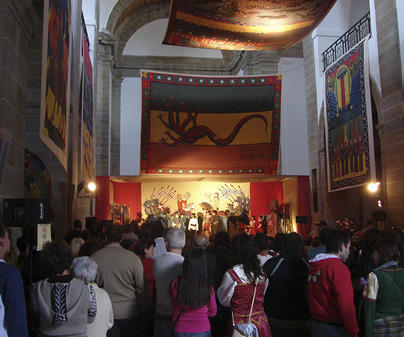 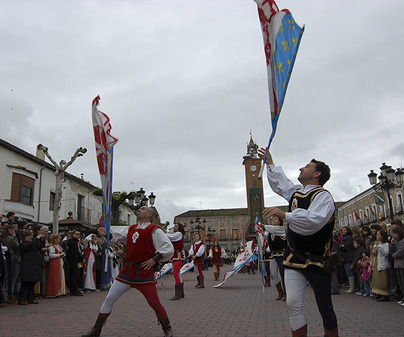 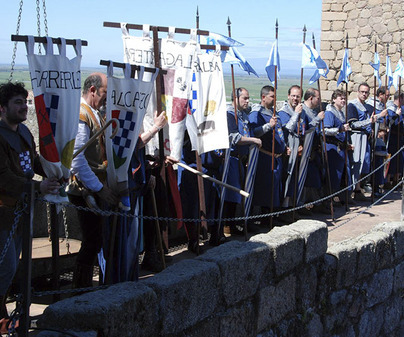 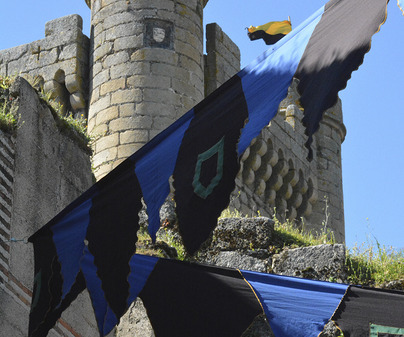 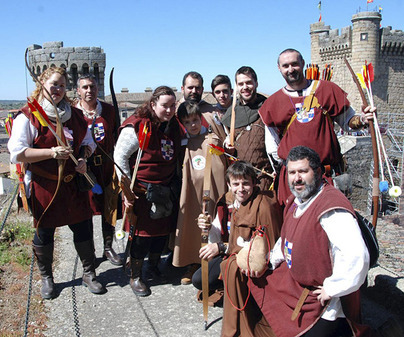 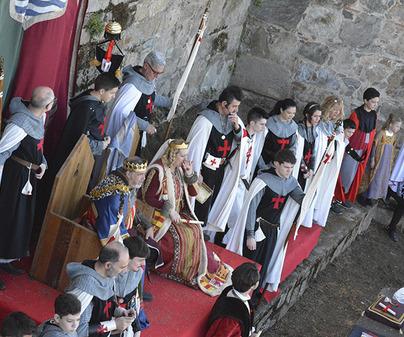 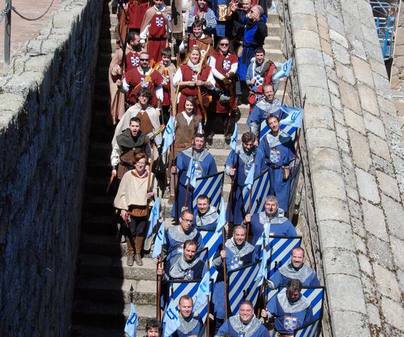 The Medieval Days are a series of festive activities that are celebrated, for over a decade now, to commemorate the conferral to the village, by Alfonso XI, the privilege of celebrating an open market during the month of April. 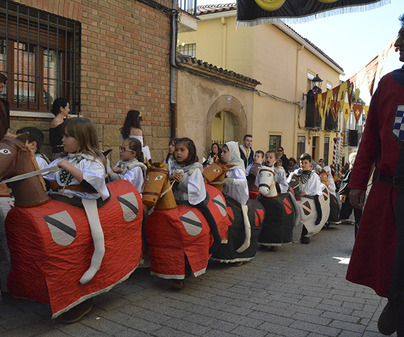 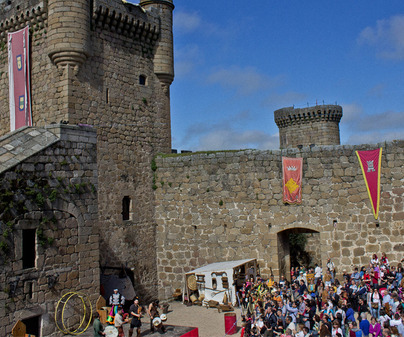 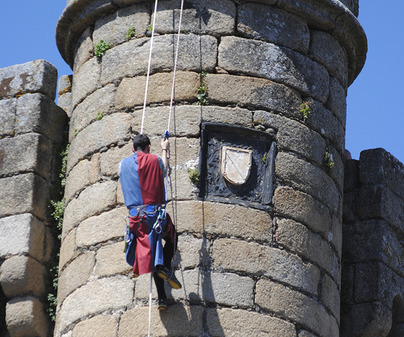 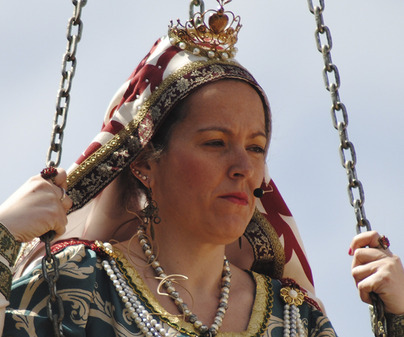 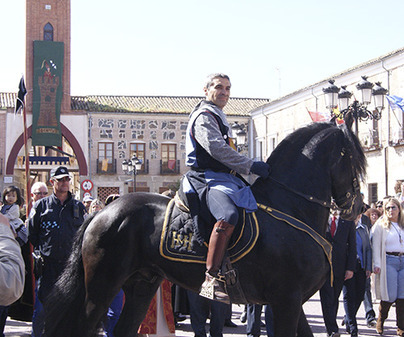 And it is in April when, for three days, the streets fill with stalls, performances, parades, competitions, exhibits, workshops, horse tournaments, music… Above all, the most attended event is the “Rescue of the Princess”. 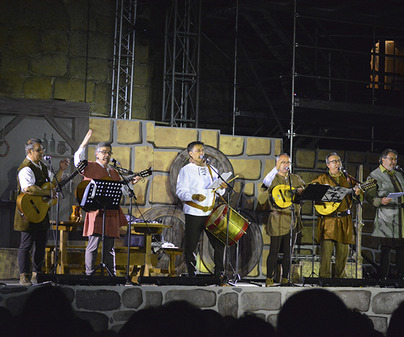 With the castle as the main stage, the activities are spread throughout various locations: the plaza del Navarro, Palenque, the chapel of San Bernardo, the gardens of the Viceroy, the plaza of the church, the Paseo Bajo or the gardens of theParador. 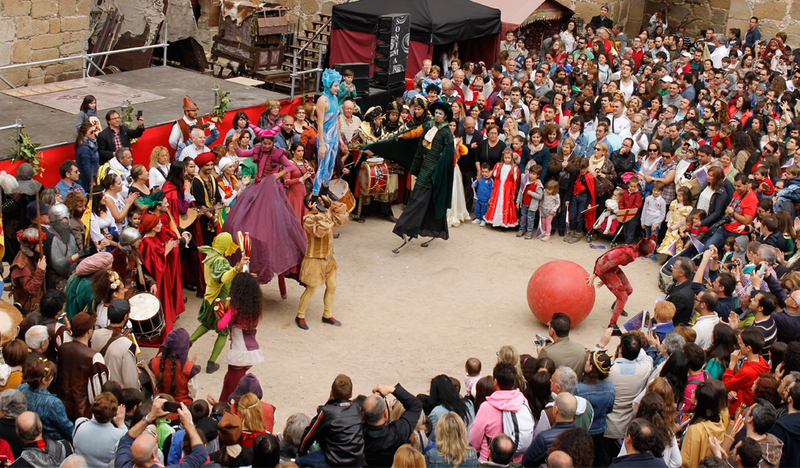 Jugglers, snake charmers, acrobats, goblins, and jesters intersperse amongst the visitors and locals, almost all of them dressed just as they did during those times. 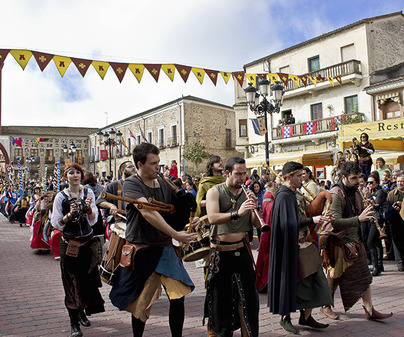 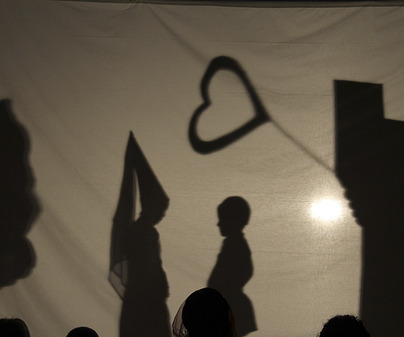 More than 30,000 people visit the town to enjoy these days. 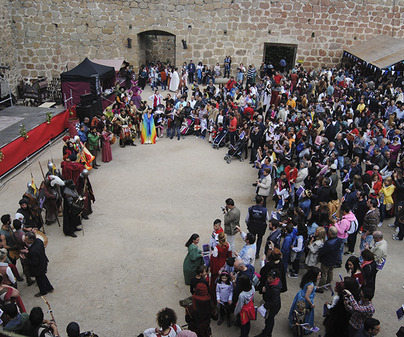 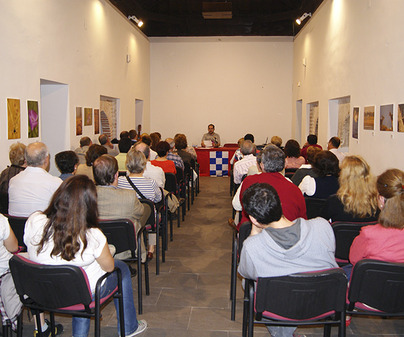 At some of the performances it is necessary to present the commemorative coin of the festival, which costs two Euros, and which can also be used for the transport service from the parking lots to the center of town.